'SNL' was right to tackle Virginia's blackface scandal, but avoiding their own legacy is a bad look. On Saturday, Saturday Night Live took aim at the political disaster in Virginia in which at least two high-ranking politicians are embroiled in a blackface scandal. 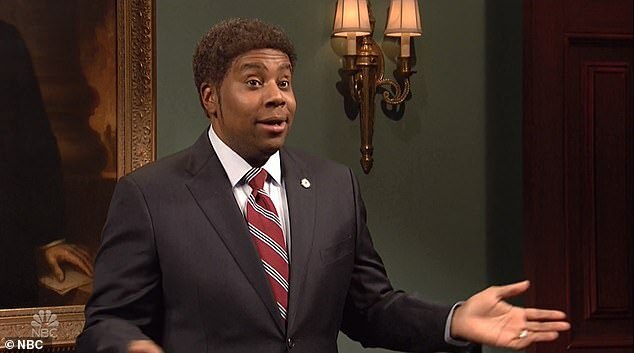 It was a pretty funny sketch, with Kenan Thompson stressing to a bunch of clueless white politicians that blackface is never, ever OK. Not if it was meant as a joke. Not if it was a costume. Not if it was back in the 80s. Never. This policy is very true, but it’s a little rich coming from SNL, which has used blackface as a joke and costume as recently as 2000. First, the sketch in question. Did you catch that? “It was never funny or cool,” Thompson screams. Not in the 80s. Not in the 90s. Never good. And Thompson is completely, 100 percent right. 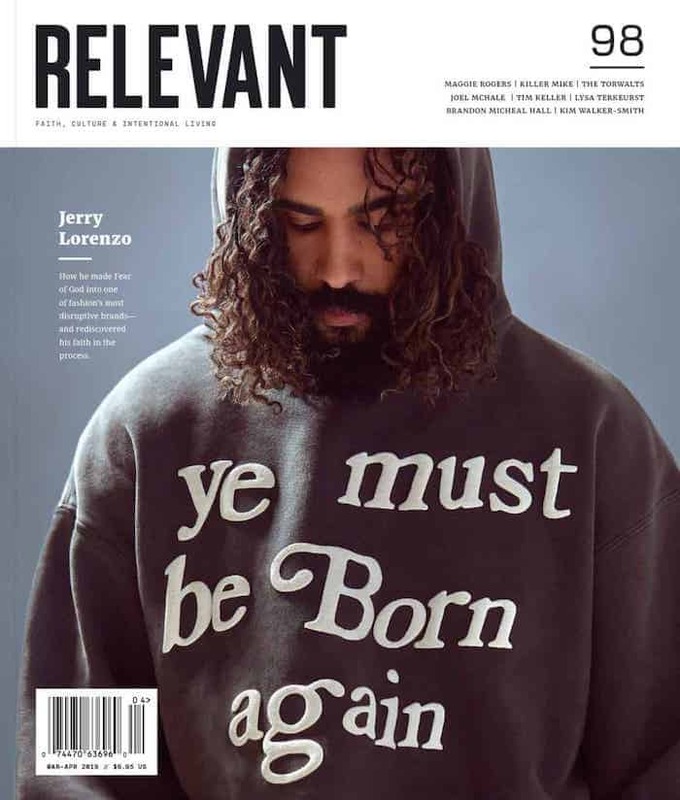 The racist history of blackface is well documented and its bigoted connotations have never been in doubt. This is a funny sketch with an important point about an ugly legacy. But with this sketch, SNL also attempts to handwave away its own part in that legacy. Jimmy Fallon donned blackface to play Chris Rock in a 2000 SNL sketch. Darrell Hammond wore blackface as part of his recurring Jesse Jackson bit in the 90s. Billy Crystal wore blackface to play Sammy Davis Jr. in 1984 — the same year Virginia Governor Ralph Northam’s infamous picture was published. None of this is Thompson’s fault, but SNL has a long history of scuttling its more problematic material out of the way whenever it becomes inconvenient to their need to appear like they’ve always been on the right side of history. You need look no further than their weekly skewering of President Donald Trump, stubbornly refusing to acknowledge the fact that they invited him to host the show in 2015. Which is exactly where we’re at with this blackface controversy. Powerful institutions like SNL played a part in convincing mainstream audiences blackface was acceptable, which is at least part of the reason people like Northam believed it was OK. The consequences continue today. A new Pew Research poll found about a third of all Americans believe wearing blackface is “sometimes or always” acceptable (unsurprisingly, white people were twice as likely as blacks to agree). SNL‘s desire to appear like they have nothing to atone for is understandable but publicly apologizing for and reckoning with their own racist legacy would be far more meaningful and convincing.